Like us on Facebook to get up to date Rainout and other info! We're teaming up with Little League Baseball to bring you Little League Days at T-Mobile Park. All Little Leaguers are invited to bring their friends and family for fun-filled games featuring promotional giveaways, on-field parades, and tickets at a special price. Little Leaguers can participate in a special pregame parade on-field. Little Leaguers and their families can access the field at the Right Field ramp near Section 114. Tickets must be ordered through Burlington-Edison Little League. Individual orders will not be accepted by the Mariners Sales or Ticket Office. Click the image to the right to download the PDF to print and return to your coach. Burlington Edison Little League serves approximately 300 young athletes. 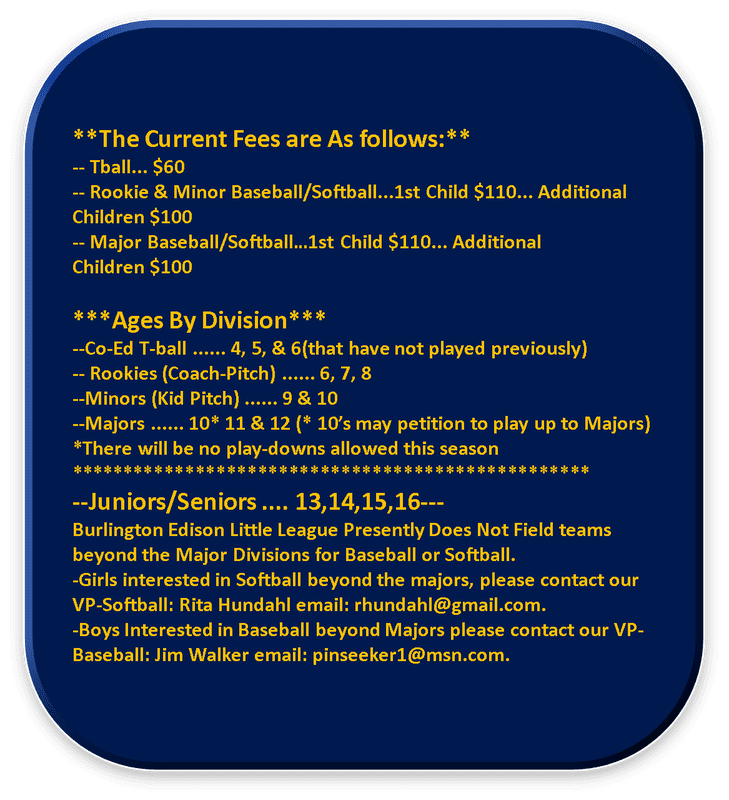 Sponsorship funds are critical to sustaining the league and help pay for new uniforms and equipment, keep registration fees reasonable, and compensate our hard-working volunteer umpires. Our goal is to obtain a sponsor for every team. 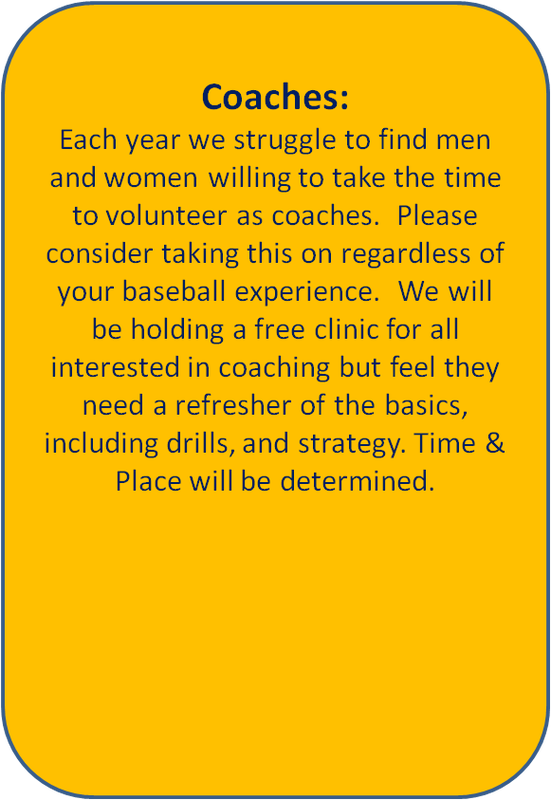 We currrently offer 2 opportunities to support Burlington Edison Little League. Your team will have your business logo printed on its jerseys and ball caps, and the team will be identified by your business name on the schedule. Players keep their jerseys so that they may continue to wear them throughout the year. 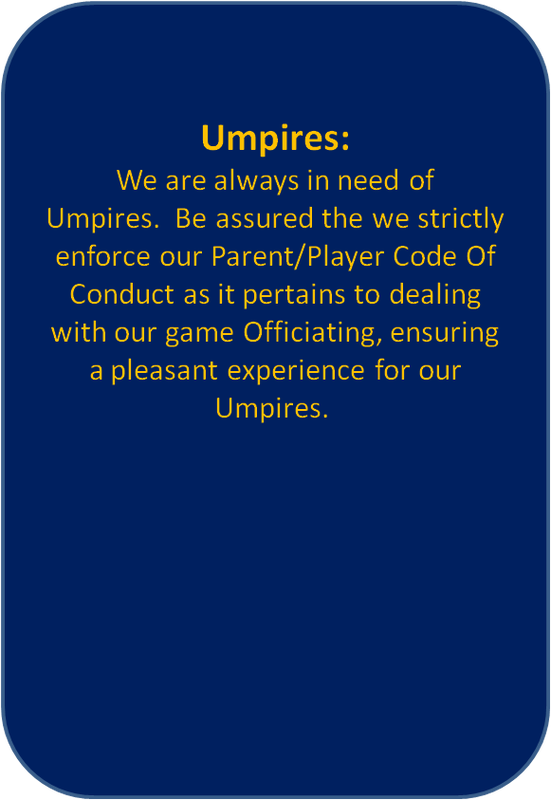 We will display your provided banner along our outfield fences or on the backstops.